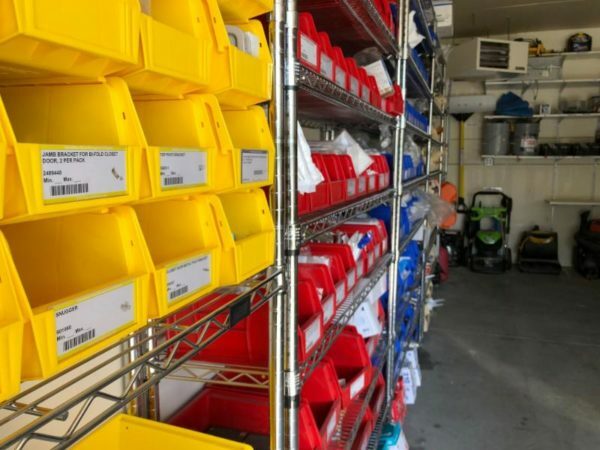 The Wessex Maintenance Team has been working hard all winter to organize the shop. Now, every item has its own spot with a bin, label, and tag. This makes it easy to re-order parts we need often because all we have to do is scan the barcode and the package will be on the way! Every tool has a shadow box sticker behind it to make it easy to identify where they all belong. 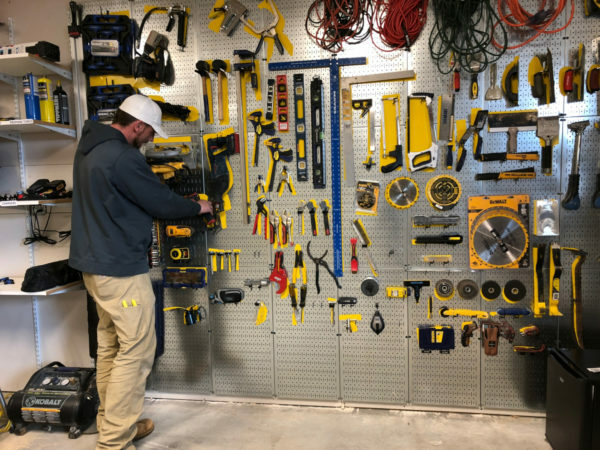 At the end of every day, each tool and piece is back in its own container or spot and is easy to find for tomorrow. Ultimately, this allows us to locate all the tools and parts needed to quickly complete all maintenance requests! 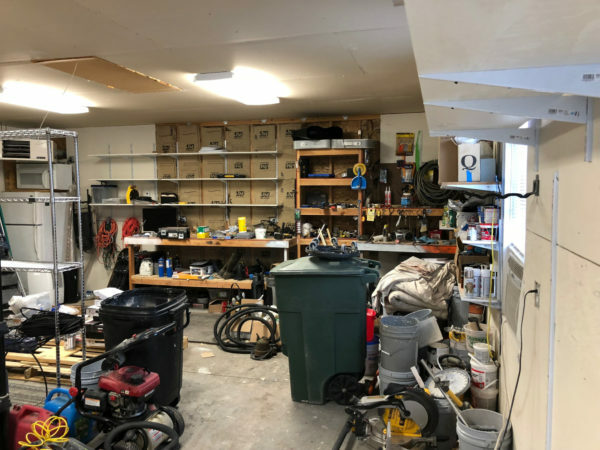 Check out our before and after photos below!